Steve coached Grace through her fitness test, but it wasn't the first time he served as a sporty mentor. 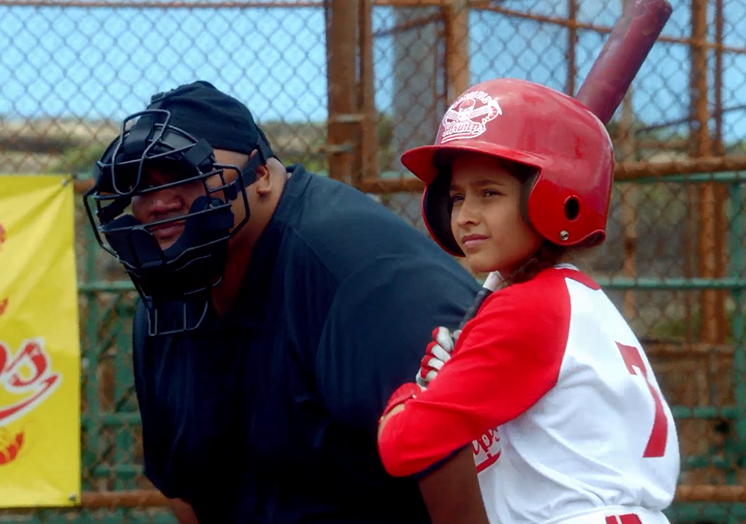 Steve and Danny coached Grace's baseball team, the Honolulu Shrimps, in Season Four's "A'ale Ma'a Wau." Steve helped Grace hit her first home run.